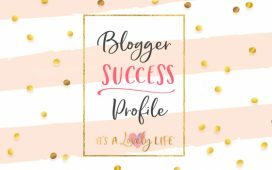 Autumn Boyle – Blogger Success Profile – It's a Lovely Life! We are so excited to share the wonderful success story of Autumn Boyle, the proud owner of Lectin Free Mama. 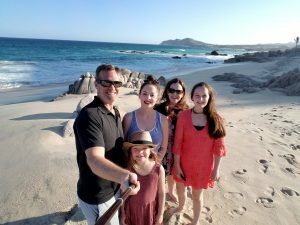 After being diagnosed with a debilitating chronic health condition called Postural Orthostatic Tachycardia Syndrome (POTS), Autumn started her blog in June of 2017 to document her health journey. For her, it started out as a creative outlet and release to talk about the ups and down of dealing with her illness. 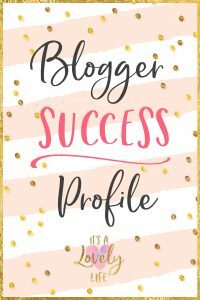 Not long after starting the blog, however, she discovered the Start a Money Making Blog Facebook group and realized she could reach (and help) many more people if she took her blog from a hobby to a professional business. 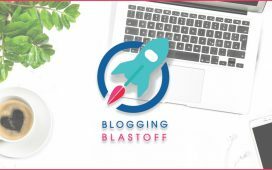 Her timing was perfect, because the very first Blogging Blastoff started in July of 2017, just one month after starting her blog! She added a lead magnet to incentivize people to sign up for her email list (a weekly meal plan consisting of her own recipes) and now has 6000 (!!!) subscribers with exclusive access to that content. 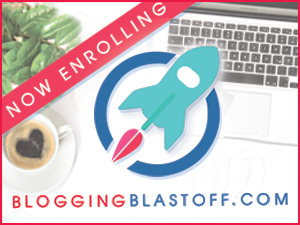 She chose to focus on Affiliate programs and used the strategies outlined in the course, giving her the ability to quit her part-time job, and enroll her child in part-time daycare so she could have more time to work on her blog! She utilized the information in the course to establish a business entity and manage the legalities of being a business owner. Despite being so successful with Affiliate programs, she is now pursuing sponsored post opportunities outlined in the course, and utilizing the tips for “getting your name out there”. Perhaps most notably, Autumn’s blog has become the biggest unaffiliated resource for people attempting to use the same diet she uses to REVERSE her condition. She now has nearly 60,000 unique visitors a month, many hoping for their own health success story. 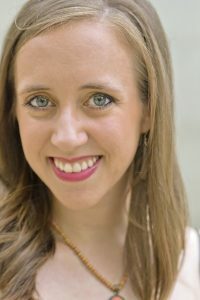 She also created a Facebook community of over 5000 people who, through her blog, support each other in this emotional journey of chronic disease. What an inspirational story! 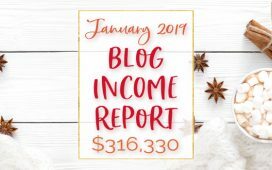 By utilizing all of the tools and concepts we teach in our group and courses, Autumn was able to be successful in making money with her blog (enough to quit her day job, in fact!). But also, she is helping thousands of people through her successful business! Talk about a win-win! We can’t wait to see what’s next for Autumn! Make sure to follow Autumn on her blog and social media platforms to follow her success! We’d love to feature YOU as a success profile! 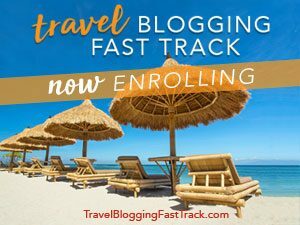 Read more Blogger Success Stories HERE.